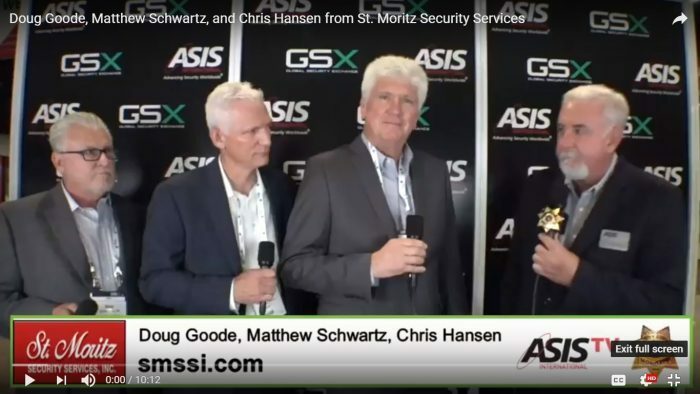 CEO Matthew Schwartz, COO Chris Hansen, and Sr. VP of Marketing Doug Goode spent some time with The Security Guy, Chuck Harold, live from the floor of the Global Security Exchange in September. They touch on the changes in the security industry, the growth of St. Moritz, and the next steps for the company in the future. As the world around us changes we understand that we must adapt to the changing needs of our customers. 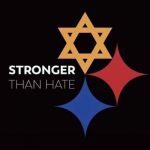 Our leadership is making sure that we are on the cutting edge. To see more interviews, expert discussions, and topic breakdowns from The Security Guy check out The Security Guy Radio podcast and ASIS TV.